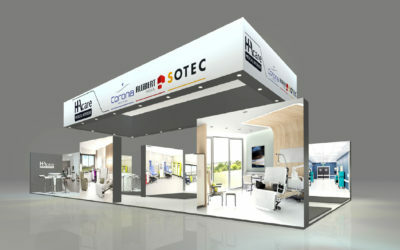 With the experience of the brand SOTEC MEDICAL, HAcare offers nursing beds easy to install and adapted to home pathologies. 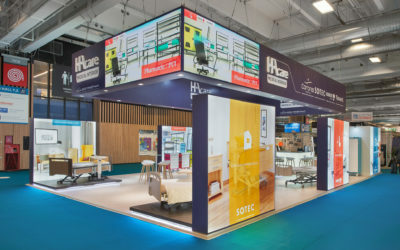 With the experience of the brands CORONA MEDICAL and ALLIBERT MEDICAL, HAcare offers a wide range of furniture creating a warm, welcoming and functional place designed to forget the resident’s hospitalization. 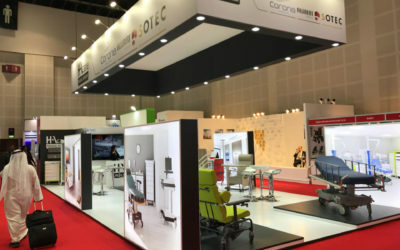 With the experience of the brands ALLIBERT MEDICAL, TASSERIT and CORONA MEDICAL, HAcare offers a wide range of furniture, secured and intelligent, with a minimum environmental footprint to create an organized and ergonomic medical space.